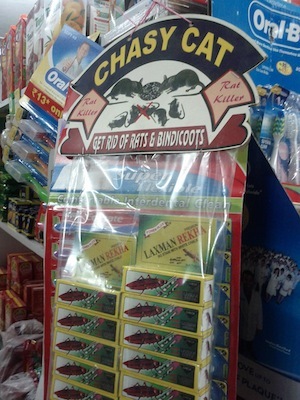 Interesting marketing, no? This made me laugh. 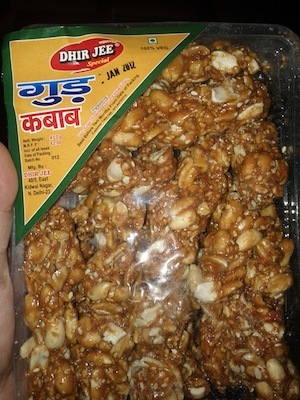 It’s just chikki (peanut brittle) shaped into small laddoo balls but they’re connected to each other in clusters of 4 or 5.